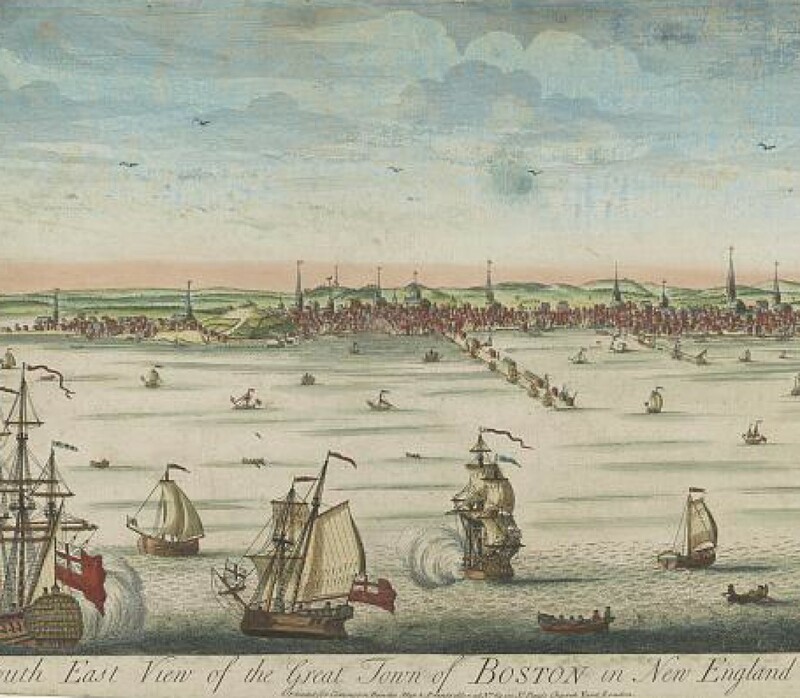 In response to feedback from faculty and partner institutions, the GLCA Boston Summer Seminar has compiled a list of other funding opportunities that would support complimentary research in Boston area archives. We encourage faculty to consider extending their stay in Boston beyond the BSS session through additional fellowships that support their work. AAUW American Fellowships. “AAUW American Fellowships support women scholars who are completing dissertations, planning research leave from accredited institutions, or preparing research for publication. Applicants must be U.S. citizens or permanent residents. Candidates are evaluated on the basis of scholarly excellence; quality and originality of project design; and active commitment to helping women and girls through service in their communities, professions, or fields of research.” See the American fellowships page for details. John F. Kennedy Presidential Library and Museum. “The John F. Kennedy Library Foundation offers competitive research fellowships and grants every year to scholars and students who wish to make use of the archival holdings (including audiovisual materials) of the John F. Kennedy Presidential Library and Museum.” There are currently five distinct fellowships offered, each with their own terms and conditions. See the research fellowships and grants page for details. Mary Baker Eddy Library. “The Mary Baker Eddy Library are welcome from scholars and researchers working in such fields as women’s history, spirituality and health, religious studies, nineteenth century history, architecture, cultural and social history, and journalism. The Library awards fellowships to qualified individuals engaged in scholarly research and writing that coincides with and whose work would be enhanced by research in the Library collections. Preference will be given to applicants with a record of previous publication, or those showing strong potential for publication, and a definite plan for disseminating the research through publication, lecturing, etc. The fellowships are open to faculty members, postdoctoral scholars, independent researchers, and graduate students. Fellowships are available for one to eight weeks in residence at the Library.” See the fellowships page for details. Massachusetts Historical Society. The Massachusetts Historical Society offers approximately 20 short-term research fellowships annually. Each grant provides a stipend of $2,000 for four weeks of research at the Society at some point during the fellowship year (1 July – 30 June). Short-term awards are open to independent scholars, advanced graduate students, and holders of the Ph.D. or the equivalent, with candidates who live 50 or more miles from Boston receiving preference. See the short term fellowship page for details. NEH Summer Stipends. “Summer Stipends support individuals pursuing advanced research that is of value to humanities scholars, general audiences, or both. Eligible projects usually result in articles, monographs, books, digital materials and publications, archaeological site reports, translations, editions, or other scholarly resources. Summer Stipends support continuous full-time work on a humanities project for a period of two consecutive months. Summer Stipends support projects at any stage of development.” See the summer stipends page for details. New England Regional Fellowship Consortium. The New England Regional Fellowship Consortium, a collaboration of 21 major cultural agencies, offers approximately 15 awards annually. Each grant provides a stipend of $5,000 for a minimum of eight weeks of research at participating institutions. Each itinerary must be a minimum of eight weeks, include at least three different member institutions, and include at least two weeks at each of these institutions. See the consortium page for details. Schlesinger Library. “The Arthur and Elizabeth Schlesinger Library on the History of Women in America invites scholars whose research requires use of the library’s collections to apply for research support. Grants of up to $3,000 will be given on a competitive basis. Applicants must have a doctoral degree or equivalent research and writing experience. Priority will be given to those who have demonstrated research productivity and whose projects require use of materials available only at the Schlesinger Library.” See the grants page for details. Suzanne and Caleb Loring Research Fellowship. A joint fellowship opportunity at the Massachusetts Historical Society and the Boston Athenaeum on the Civil War, its origins, and consequences. See the fellowship page for details. This page was last updated 8/12/2016.